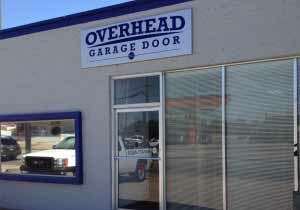 Overhead Garage Door Repair Locations throughout Texas. 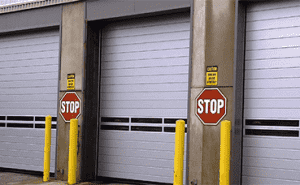 When your garage door won’t open or otherwise fails, it can be a frustrating start to the day. 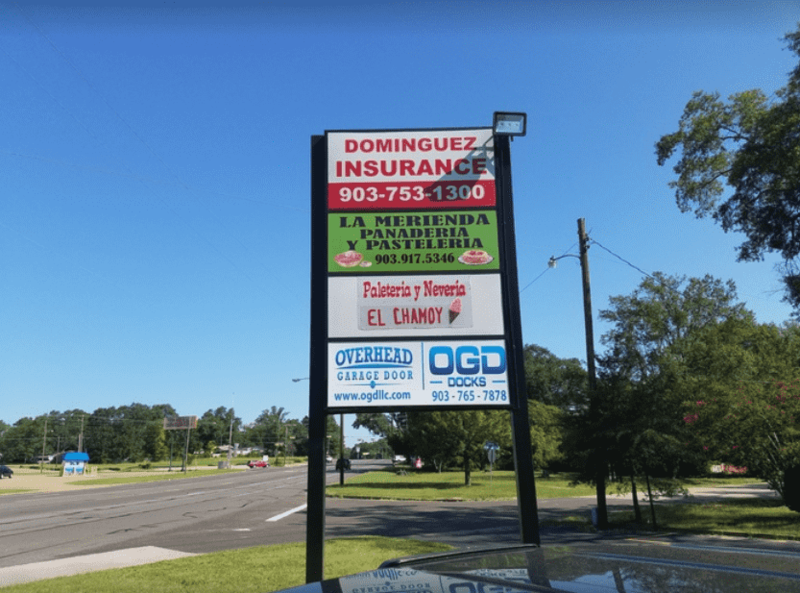 Located on the northwest side of downtown Fort Worth at White Settlement Road and Henderson. 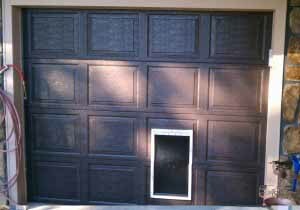 Overhead Garage Door, LLC is proud to provide garage door services to the thriving city of Allen, Texas. When it comes to garage door repair and maintenance, you want experienced technicians who will get the job done right and fast. 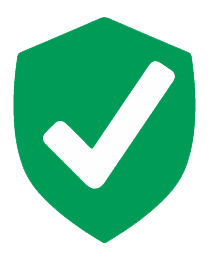 As Tyler continues to grow, protecting commercial businesses or residential properties from theft and other damage becomes more important. 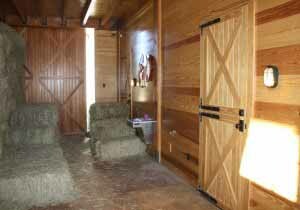 As Waxahachie grows, garage doors are becoming essential to many North Texas homes, farms, and businesses. 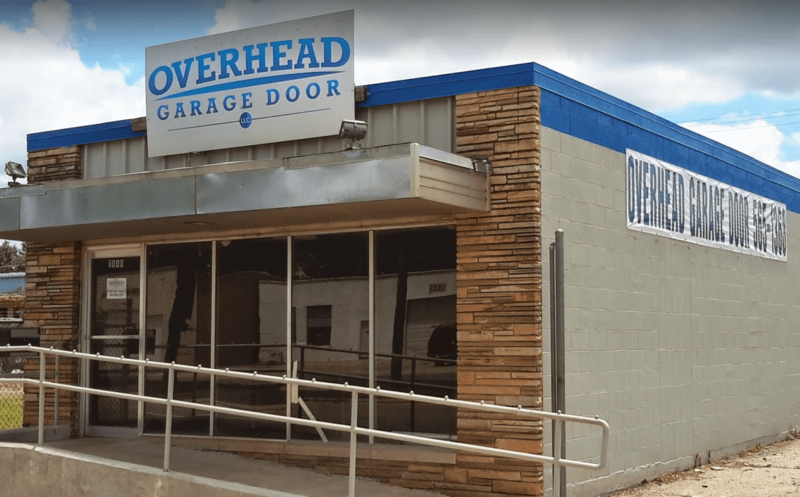 Located at Farm Market Road 322, just south of Highway 256, Overhead Garage Door Palestine offers the same great services. 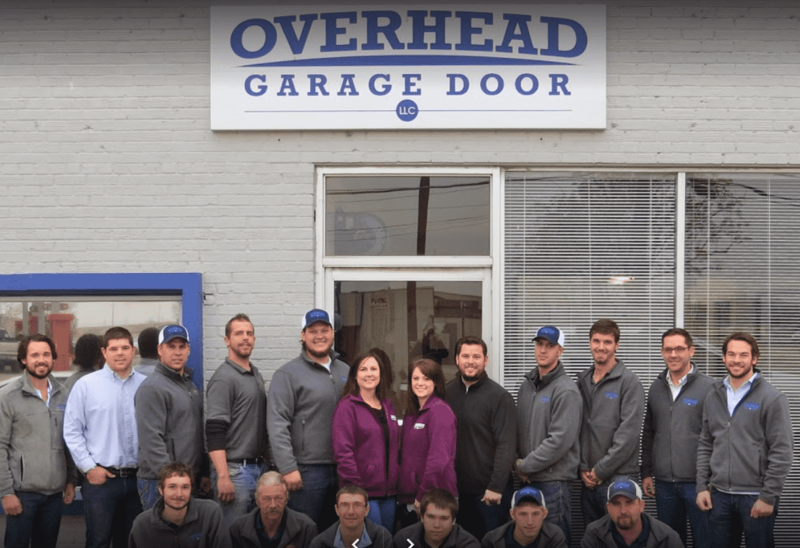 Overhead Garage Door, LLC is proud to provide garage door services to the thriving cities of Sherman and Denison. Though many homeowners in Athens keep their vehicles and other items in a garage, not everyone understands the importance of a working garage door. The Bryan Texas Garage Door Repair and Installer of Choice! 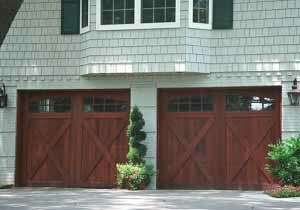 The trusted go-to for garage door maintenance and repair company in Longview Texas. 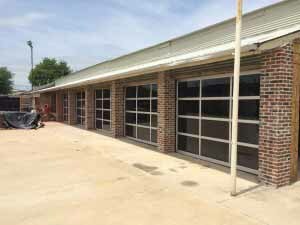 Residential, Commercial and Emergency Garage Door Services in Oklahoma City, Oklahoma.